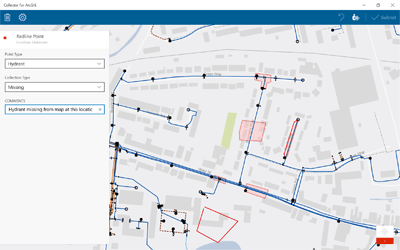 There are many extensions available for ArcGIS Desktop that provide specific toolsets including spatial analysis, network analysis, 3D and data interoperability. 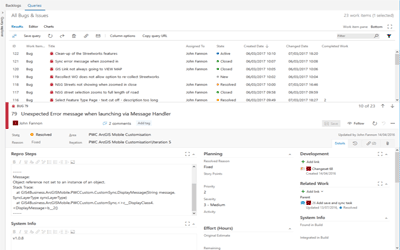 The software be customised to your requirements, with custom workflows created through the model builder, Python and .Net Add-ins and .Net tools and extensions. 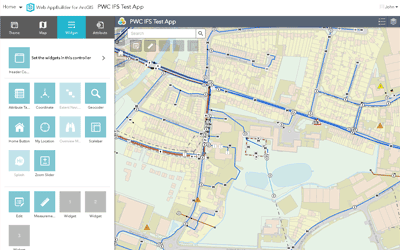 GIS4BUSINESS is an Esri Silver Partner and can advise on the appropriate software and license levels to meet your requirements. In addition to supplying the software, we can also assist with installing, configuring and customising the solution, integrating the solution with other software and databases, and with tailored training and support. Esri, the Esri globe logo, and ArcGIS are trademarks, service marks, or registered marks of Esri in the United States, the European Community, or certain other jurisdictions. 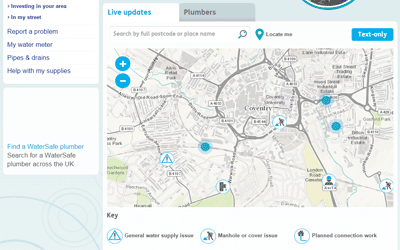 Support First year software maintenance included, renewable annually. Tailored support also available. 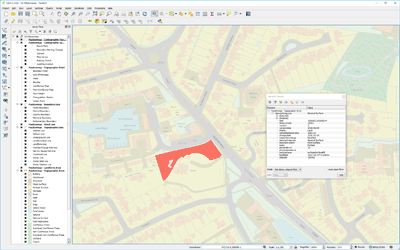 GIS4BUSINESS can advise on the appropriate desktop GIS software to meet your requirements and provide commercial or open source GIS products. 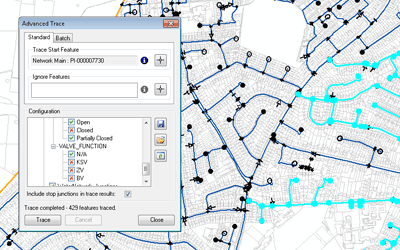 We can assist with installing the software, setting up your database and configuring your maps, layers and print layouts.